Up in the mountains since the 4th of July. A summer-like tardiness to the posting of this strip but the sentiment rings true -- and perhaps even more so as we move past holiday feelings of freedom on to taking a measure of the actual freedoms that we should cultivate and encourage. Onward! 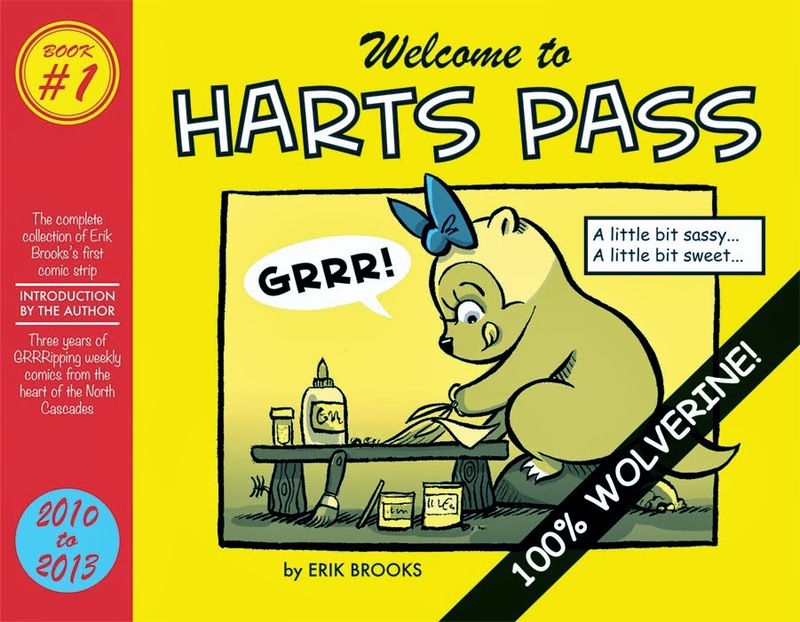 Welcome to Harts Pass, a comic strip about life (and wildlife) in Washington's North Cascades! 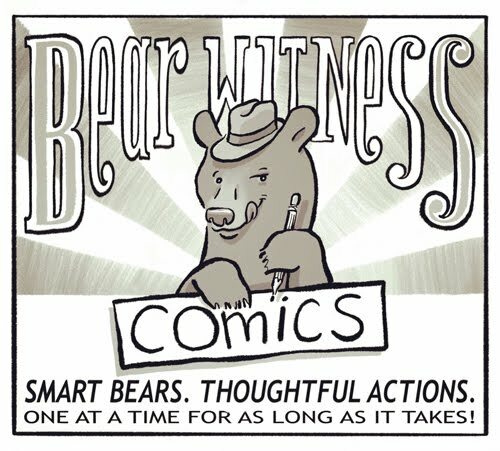 This strip is a labor of love by children's book author/illustrator Erik Brooks, and is published weekly by the Methow Valley News in Winthrop, Washington. If you enjoy the strip please consider chipping in at the Patreon link included below. Thanks for reading! Three years of Harts Pass in one beautiful book. NOW AVAILABLE ON AMAZON.COM!